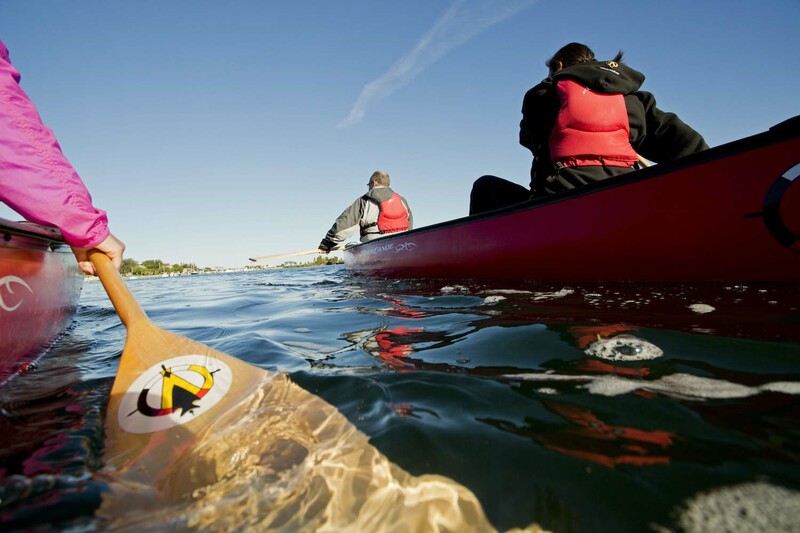 Sunrise canoe paddle in Little Current guided by the Great Spirit Circle Trail, Manitoulin Island, Ontario. 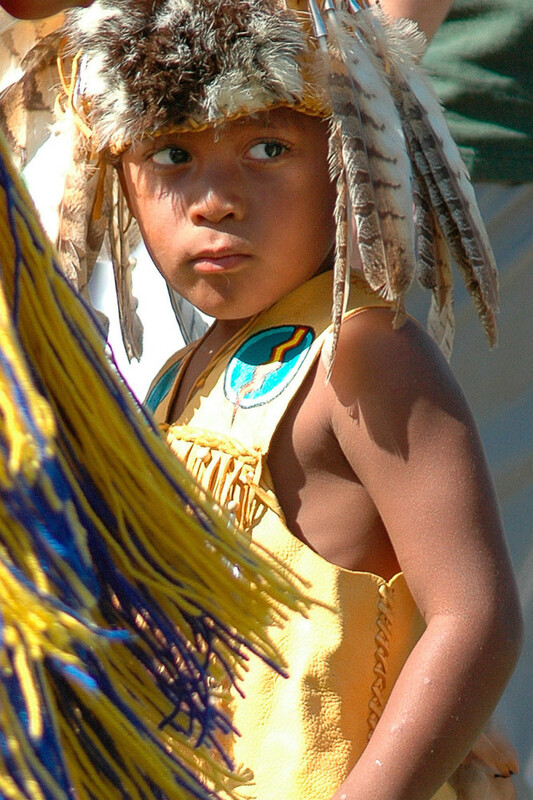 A ceremonial First Peoples dance- photo courtesy of Michael Swan. Ancient craft on modern waters near Manitoulin Island. Get in touch with the spirits of Canada in north-eastern Ontario. 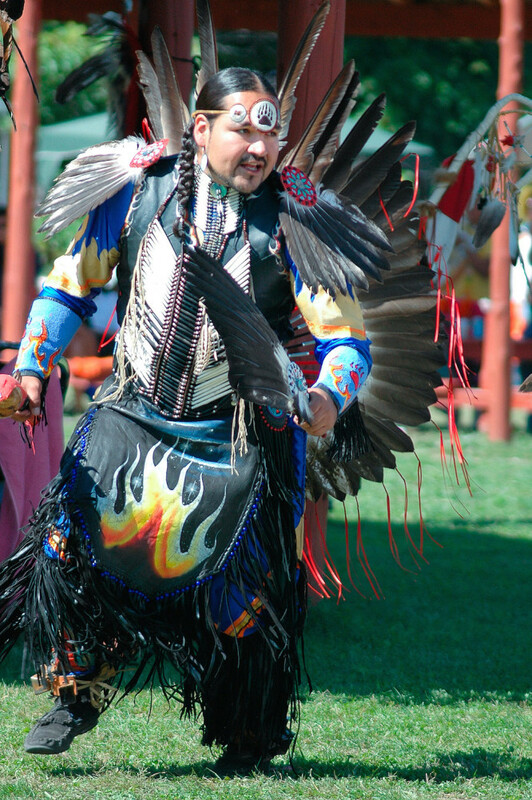 Every activity on and around Manitoulin Island in north-eastern Ontario is designed to give you an insight into the history and culture of its original First Nations inhabitants, the Ojibwe, Odawa and Potawatomi peoples. 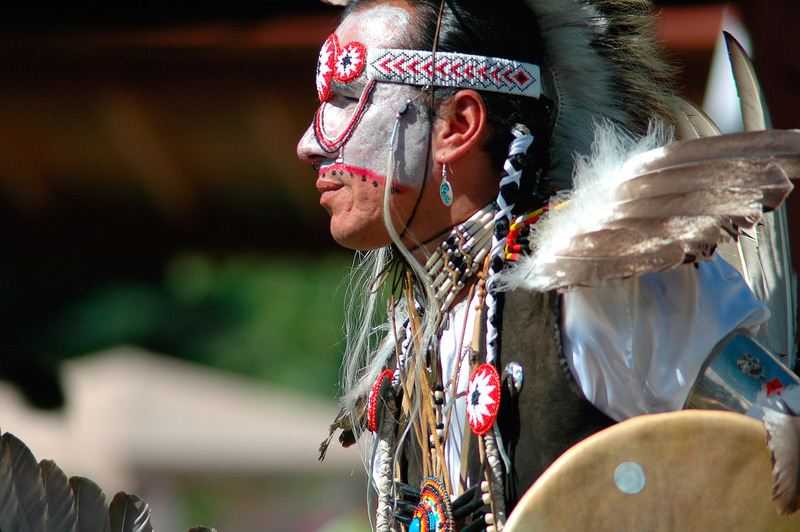 Traditional medicine walks, smudging ceremonies, song and drum workshops, dream catcher crafting, a Mother Earth hiking trail – the experiences in this peaceful and beautiful corner of the earth will soothe your soul and restore your spirit. And then there’s the Canoe Heritage Tours. 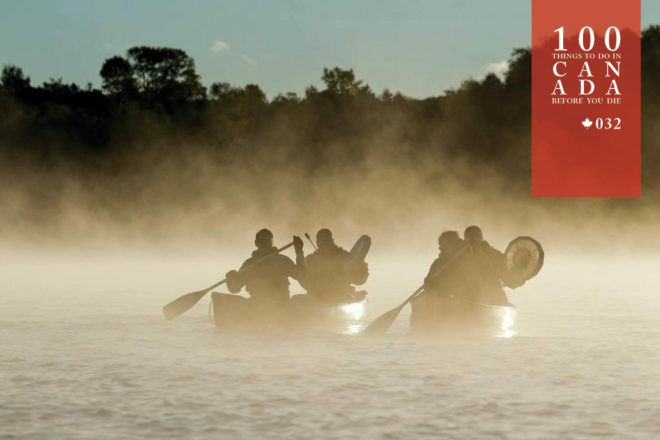 Cutting through the heart of the freshwater island, this tour retraces ancient paddling routes used by the Anishinaabek people, where the only sound will be the swish-ploop of your paddle and the low murmur of your guide recounting myths and legends from a bygone age. The superbly pretty sunset tours are of course very popular, so if you wish to avoid the crowds, do yourself a favour and set the alarm for a mist-shrouded sunrise tour instead – or for an extra dimension, opt for a full-moon tour when you’ll be treated to a traditional drumming session as well. 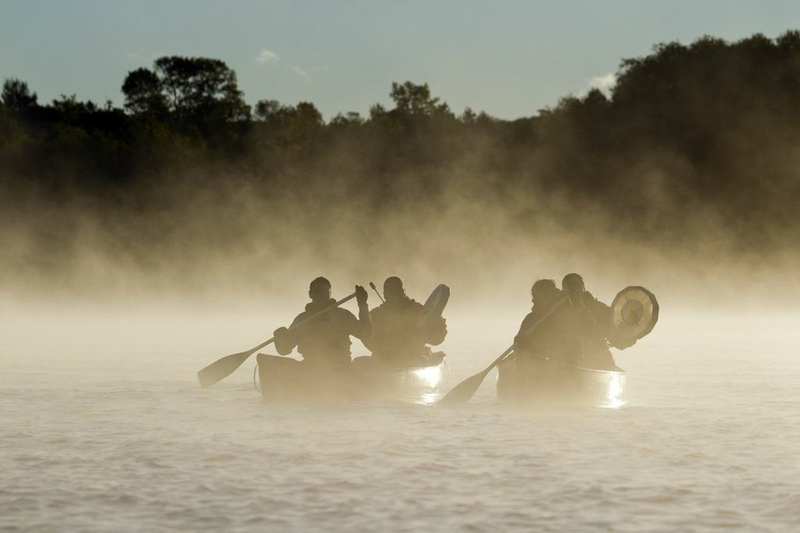 Canoe Heritage Tours of Manitoulin Island (circletrail.com) are available daily May through October. More information here. The largest freshwater lake island in the world, Manitoulin Island is in Lake Huron, Ontario. The nearest major city is Toronto, 270 kilometres to the south-east as the crow flies but about a 600km drive.